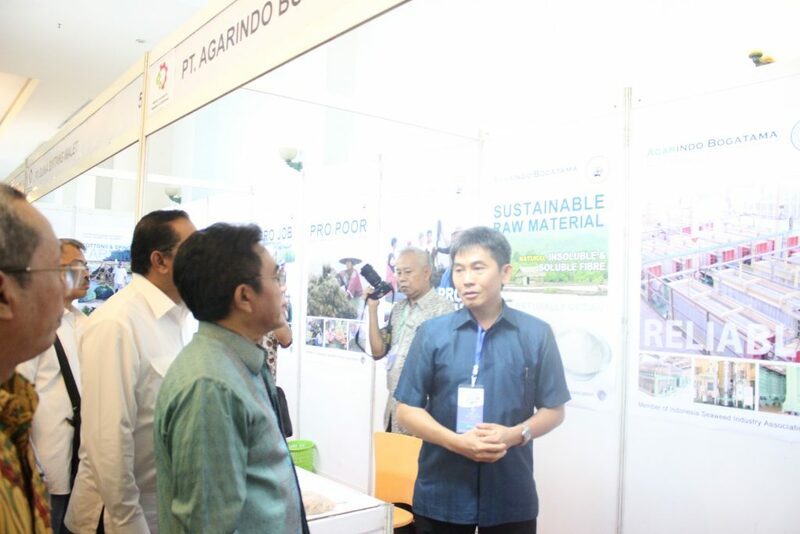 PT Agarindo Bogatama was founded in 1988 and is the major producer of agar powder for export around the globe. 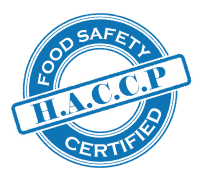 Our agar powder is mostly produced from cultivated seaweed Gracilaria spp, as well as from wild harvested Gelidium spp and Pterocladia spp. 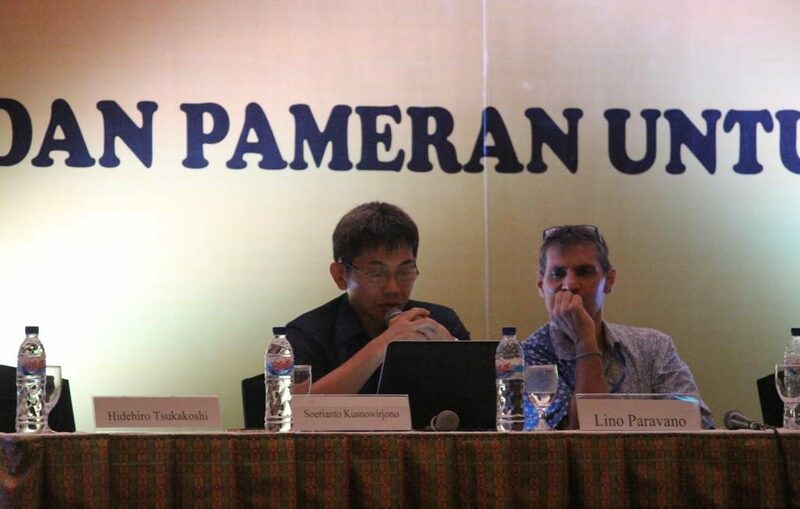 30% of the production is exported to Japan and the US while the remaining production is for the domestic market. 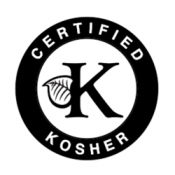 Unlimited uses of agar powder in food industries, agriculture and home recipes because it contains the highest total fiber amongst other foods and as one of the most important diet for your health. 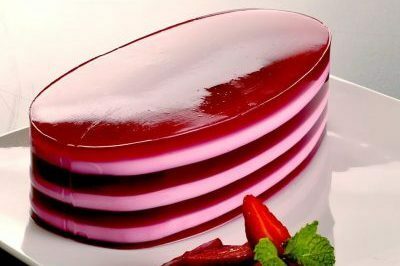 People know agar as a delicious and nice-looking. 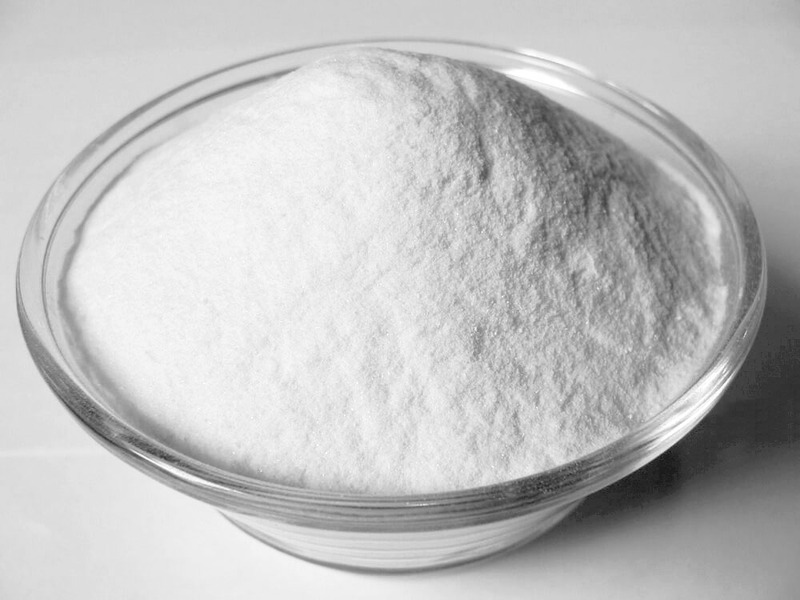 Agar powder use to make pudding, any cakes, or cook with rice to have delicious cook rice. To give more attractive appearance and can be used more, agar powder being coloring. 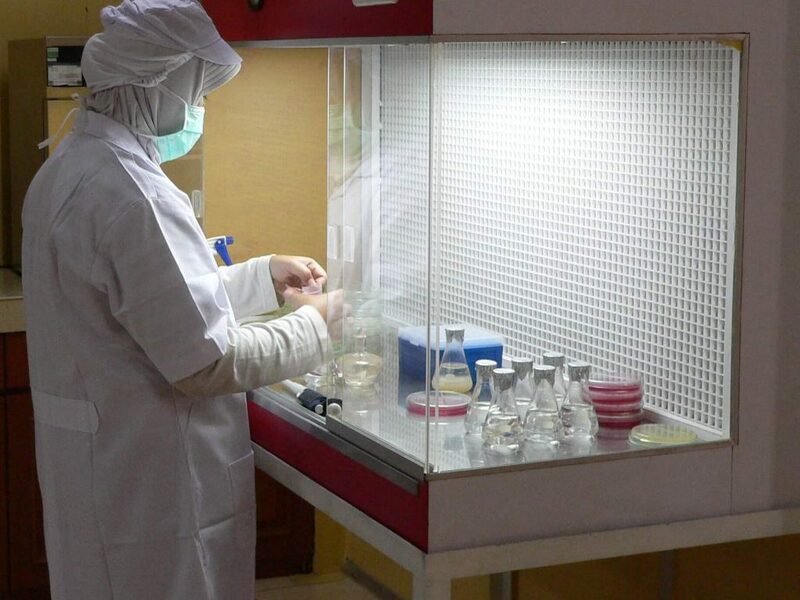 Other main characteristic from agar are to make gel, viscosity, gel setting point degree, and gel melting point that make much benefit to food industry or also use at medicine industry, cosmetic industry, and other industry. 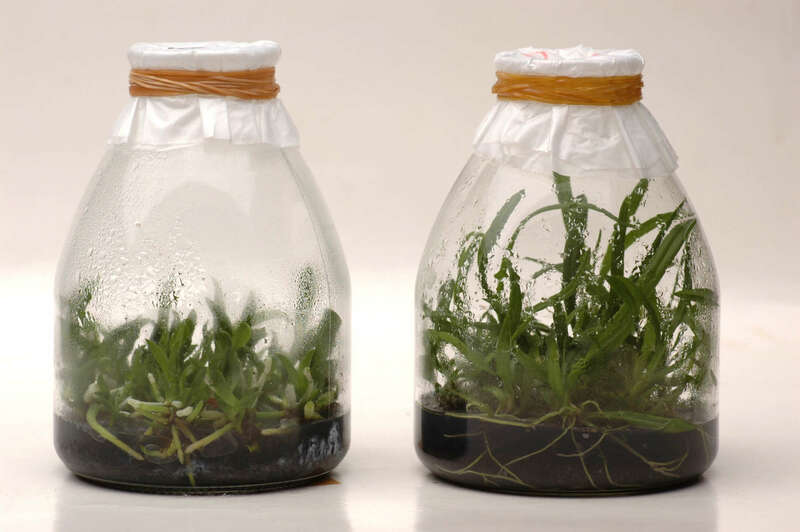 Plantagar introduce at 2006 as supplement fertilizer or as land conditioner. 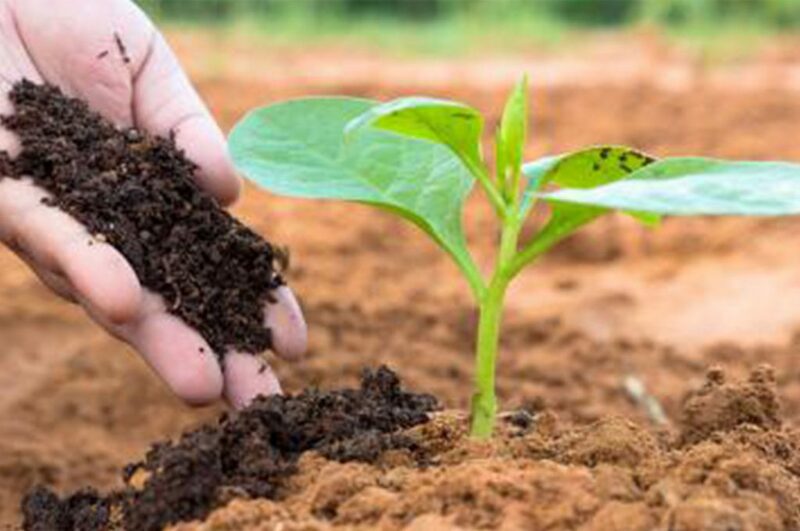 Used by planter hobbies and planters of ornamental plants, fruits, vegetables, and the tree crops. 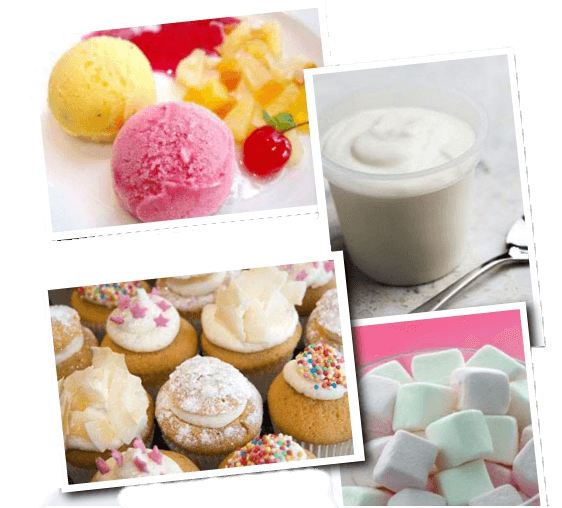 Agar has been the biggest market for water gel products especially for Asia countries that like to have the unique texture of water gel desserts from agar ranging from firm to soft texture pudding products. 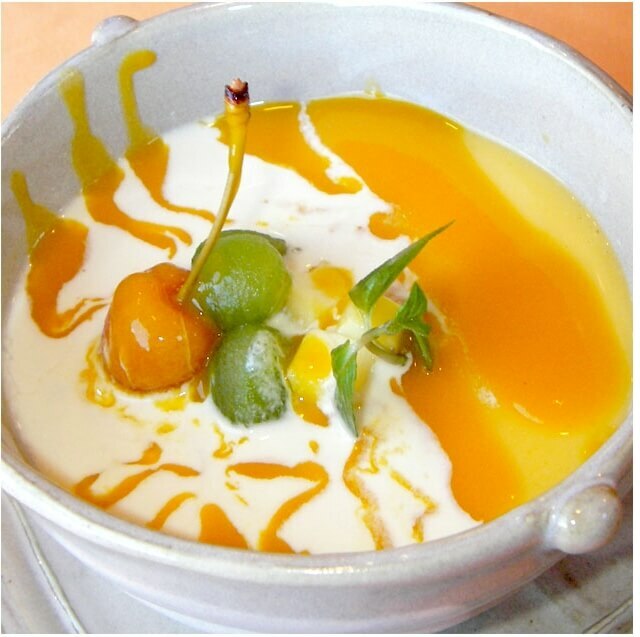 Agar has a good synergy with milk for dairy products and thus many good cheese and yogurt products resulted from using agar in the products. Seaweed is the biggest part of the ecosystem that holds a quite important role as the ingredients of food and medicine. Generally, alga divided as agar produced, carrageen, furcelaran, and alginate. 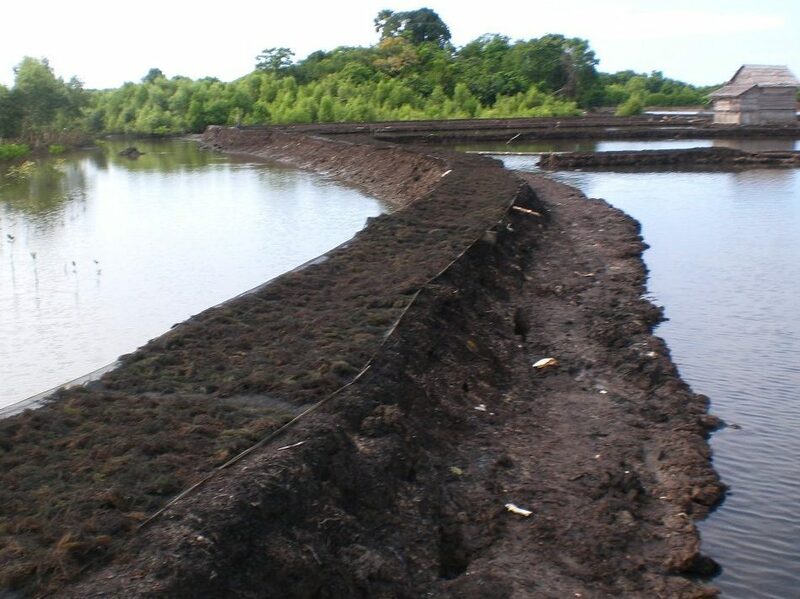 Activity Cultivation of Agarindo Bogatama with the joint Kospermindo accompaniment patterns to develop seaweed that has good quality, now the result has been a lot of looks. 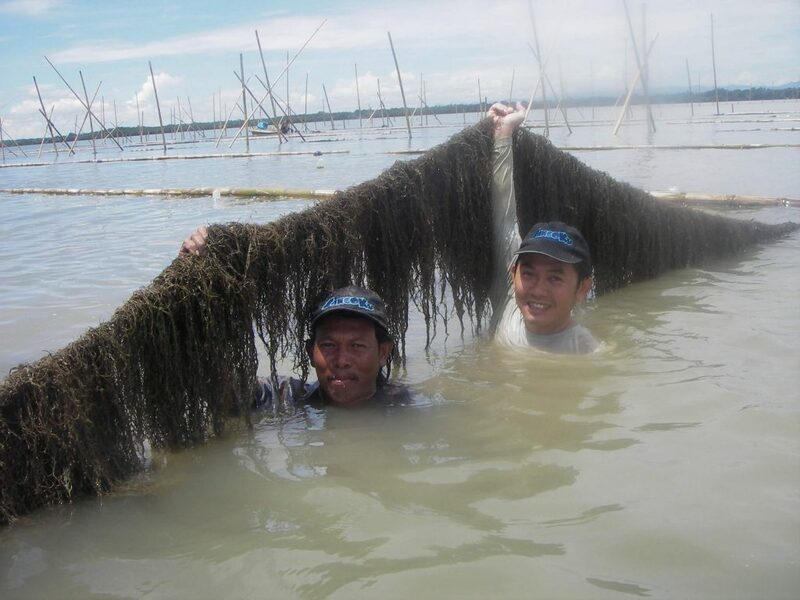 With seaweed cultivation, it help seaweed farmer to increase their family income. Except from seaweed cultivation itself, cultivation area can be use as fishpond and economic added for farmer’s wife at seaweed dry time. 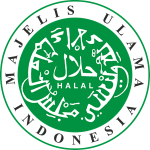 Good processing with high quality raw materials is necessary to produce good quality products. Using Japanese high technology and state-of-the-art equipments in our processing lines to ensure our agar powder always hygienic and high quality products consistently produced.